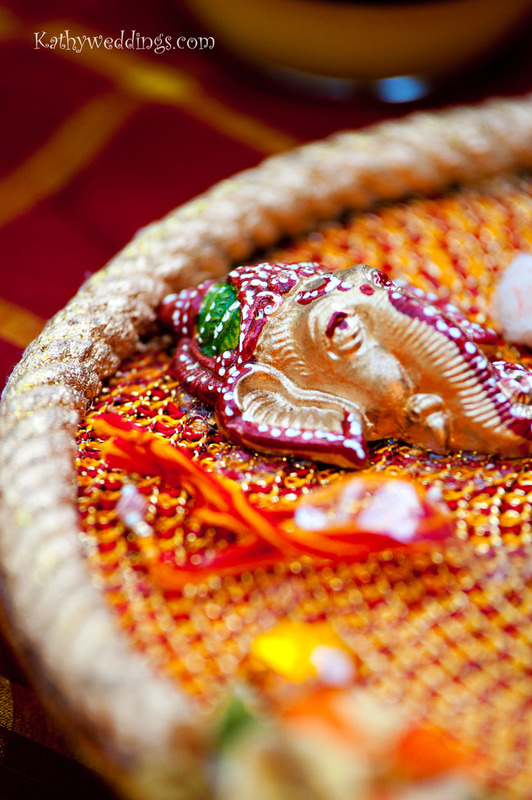 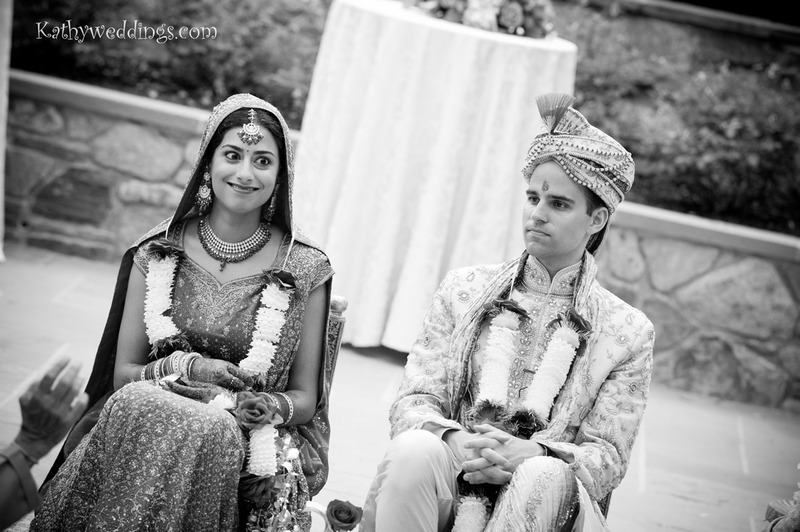 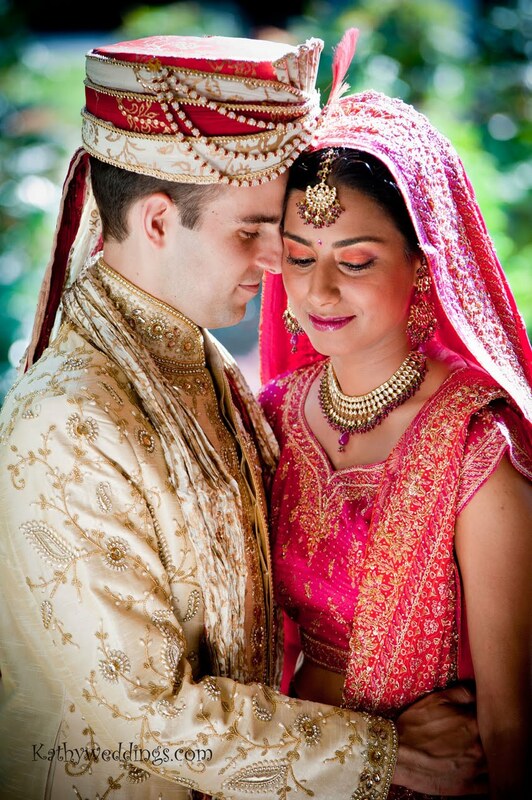 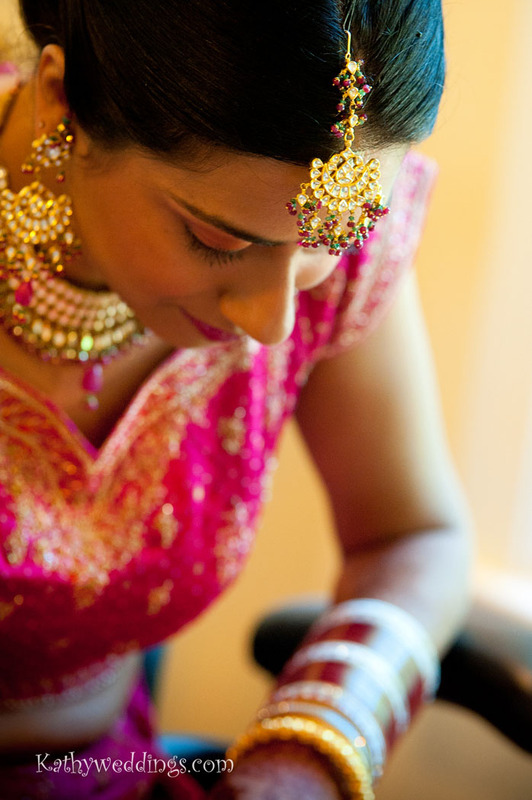 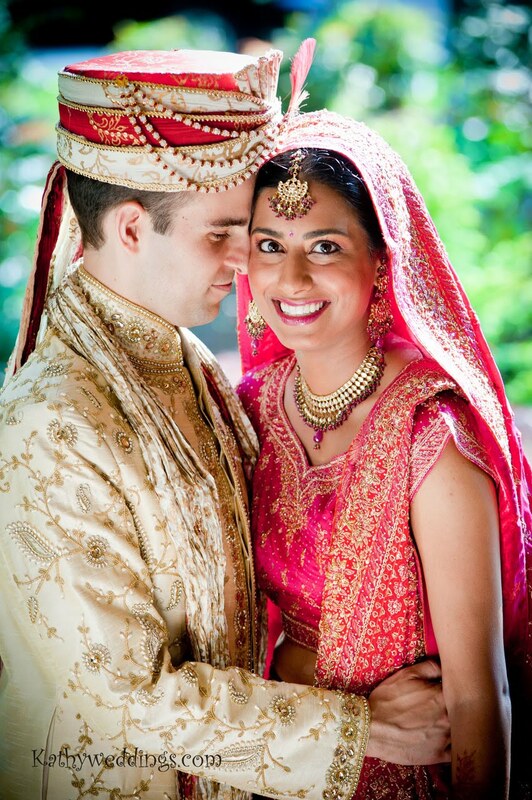 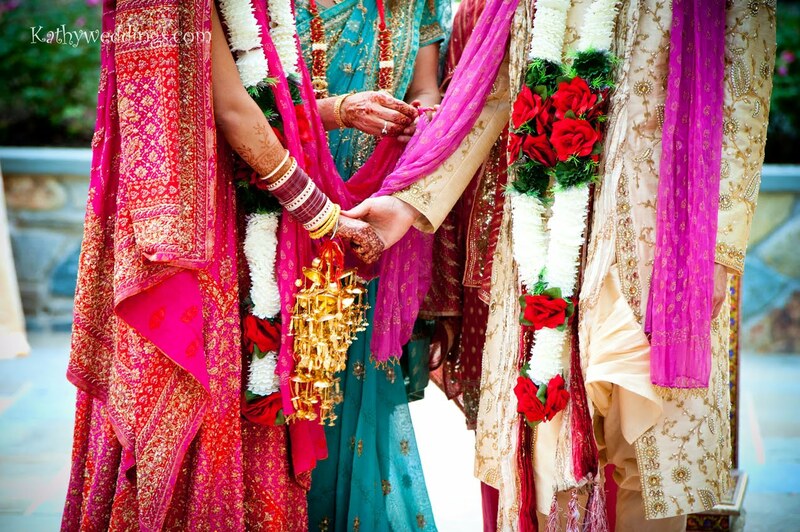 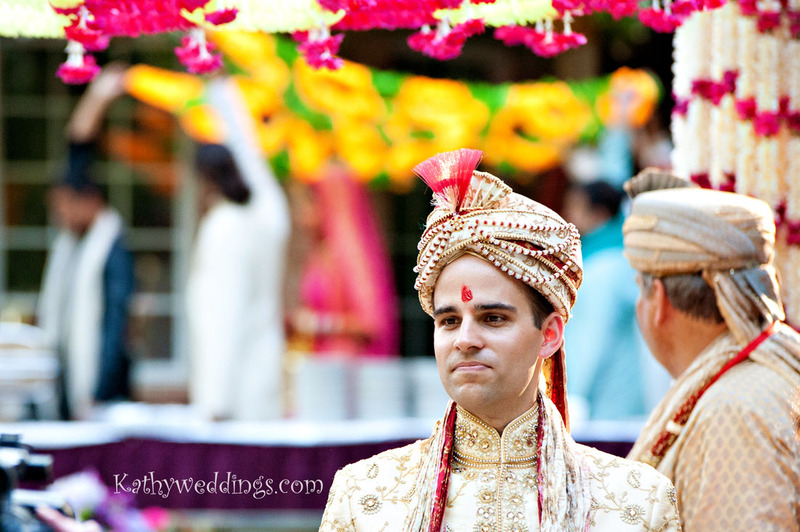 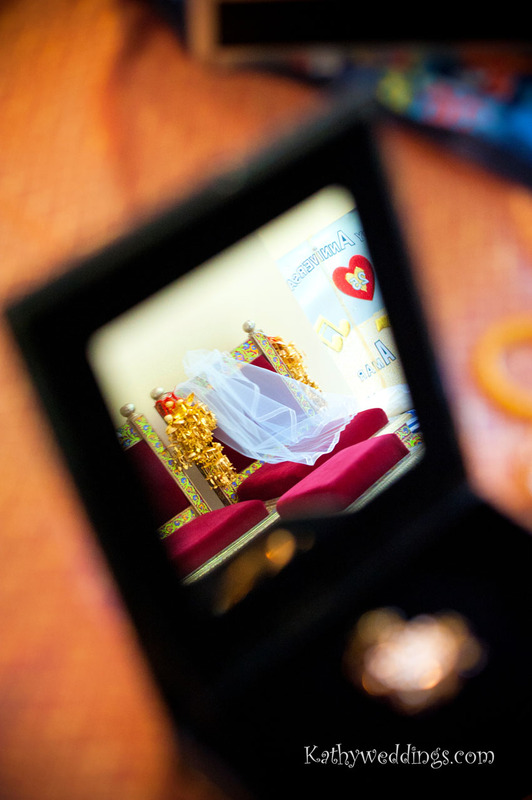 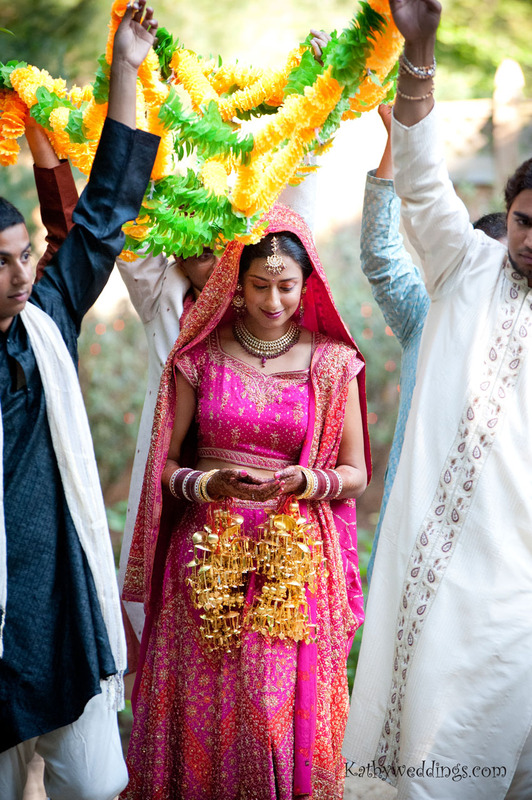 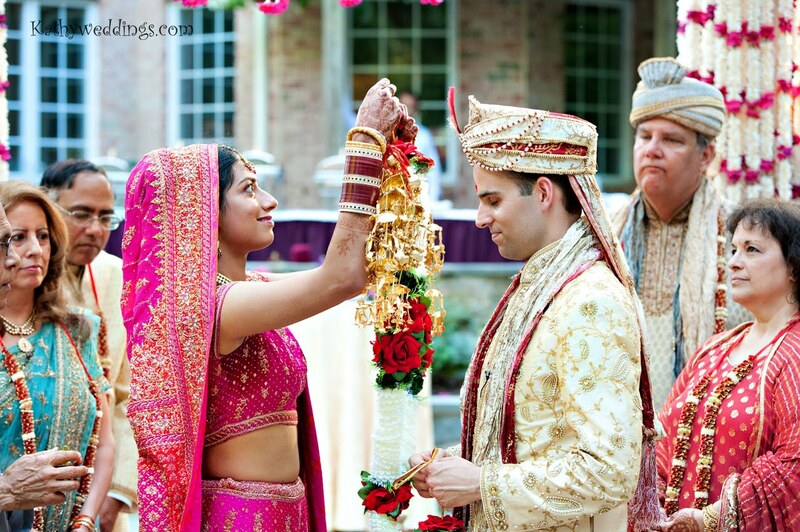 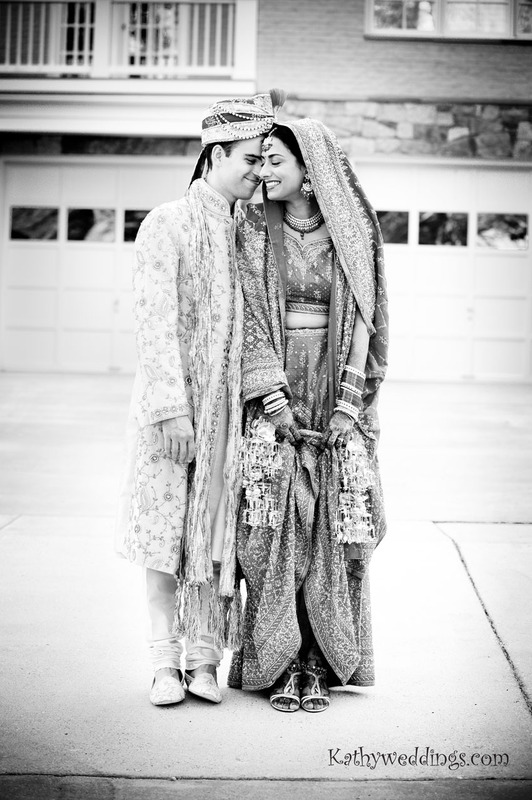 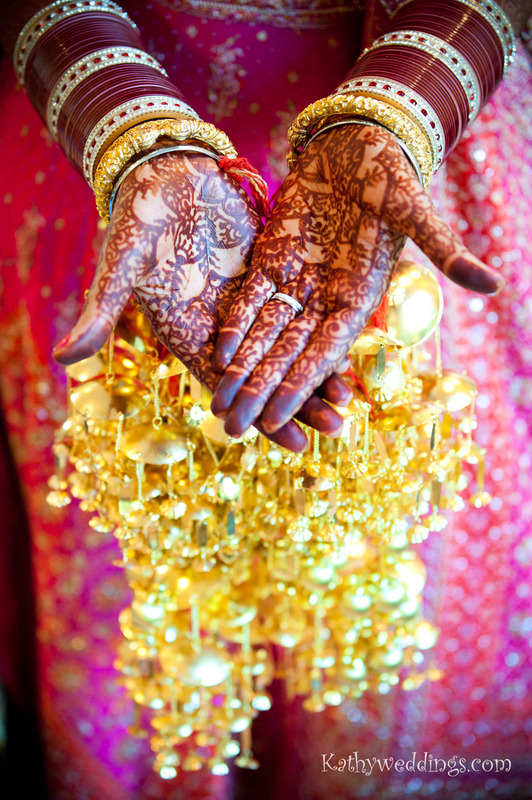 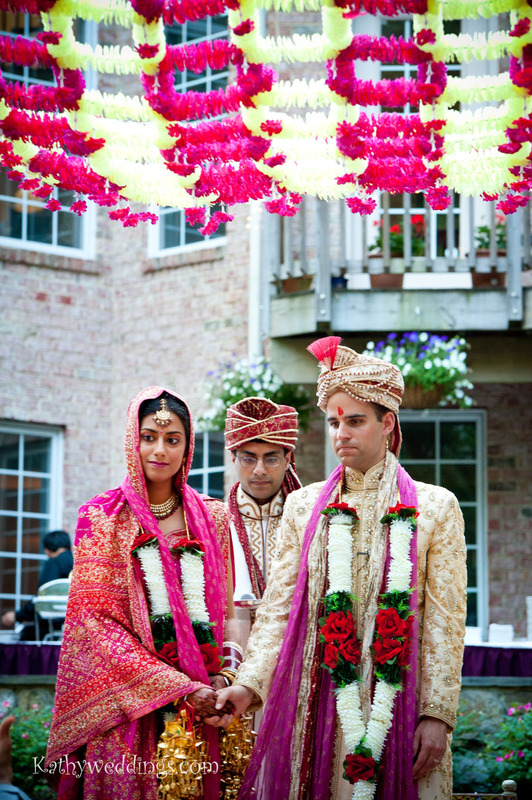 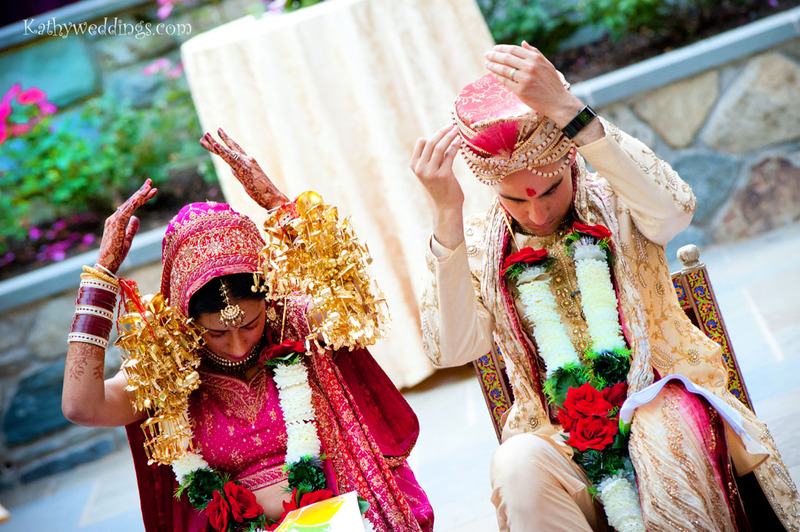 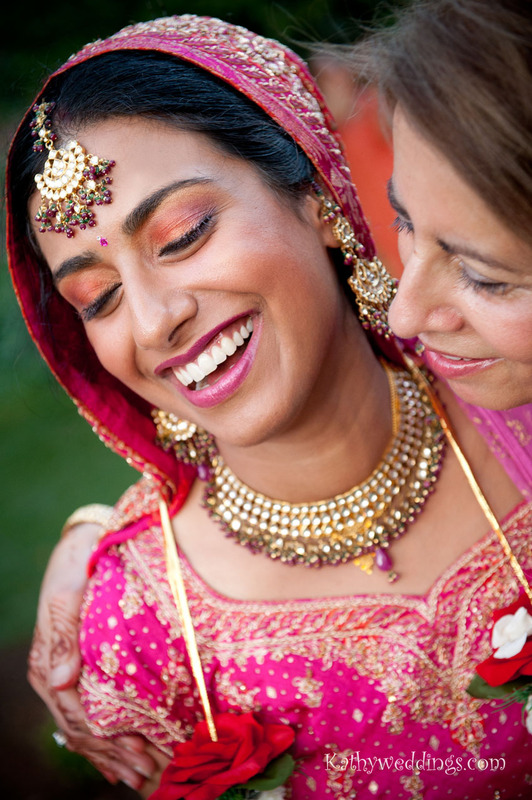 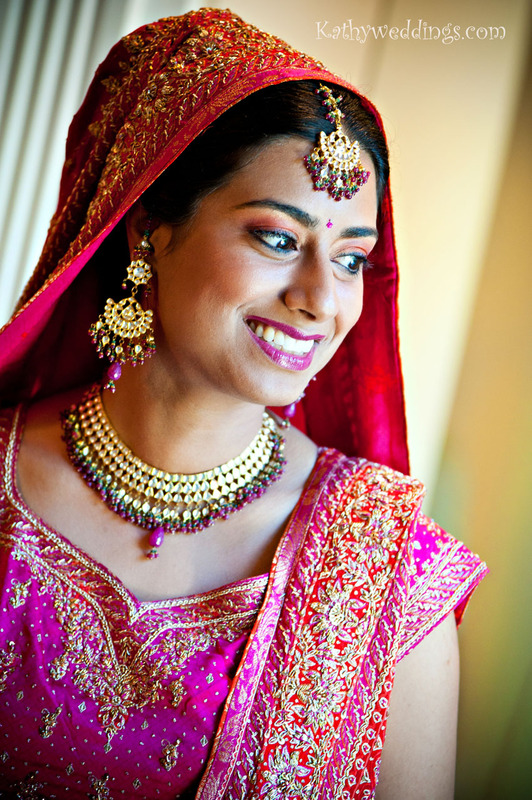 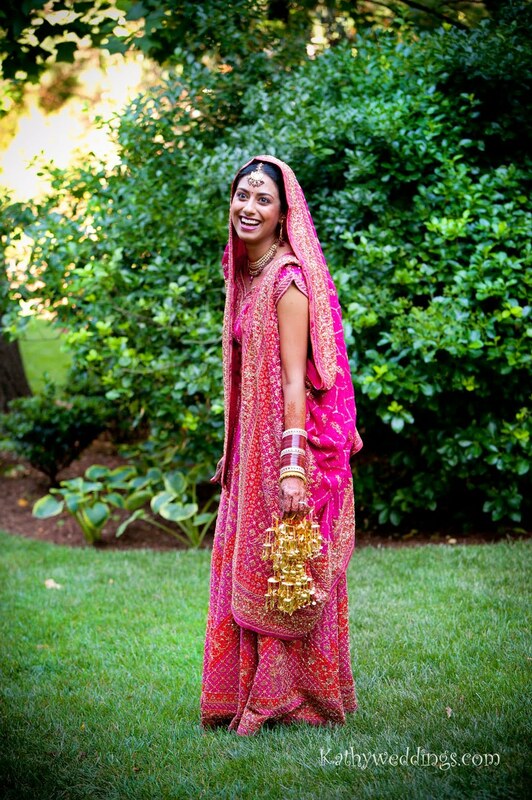 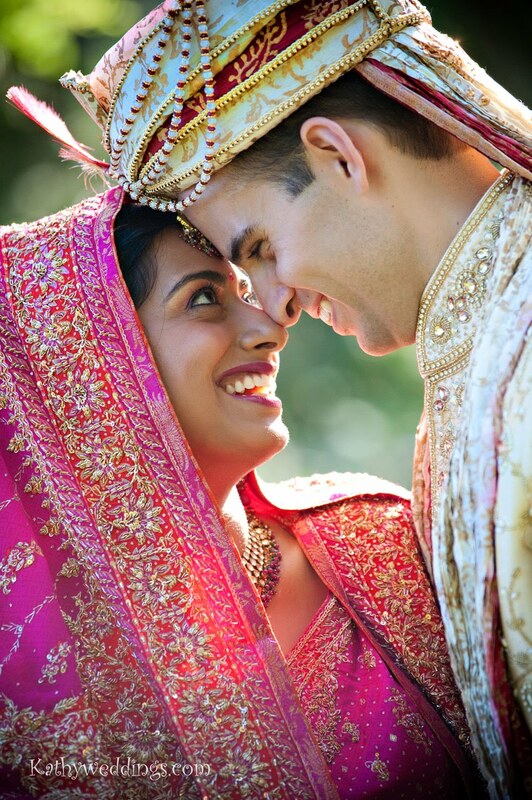 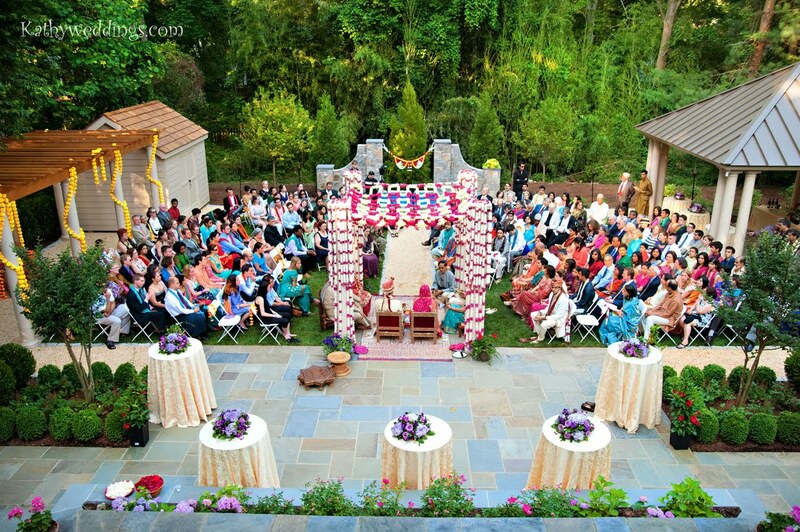 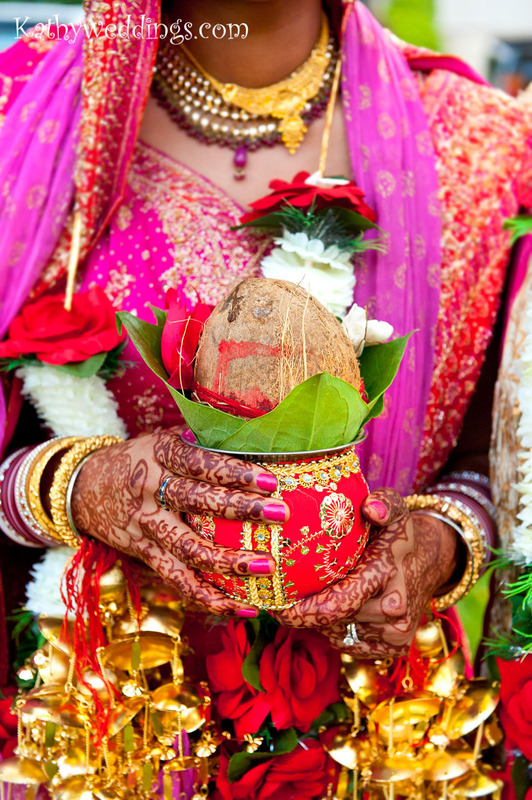 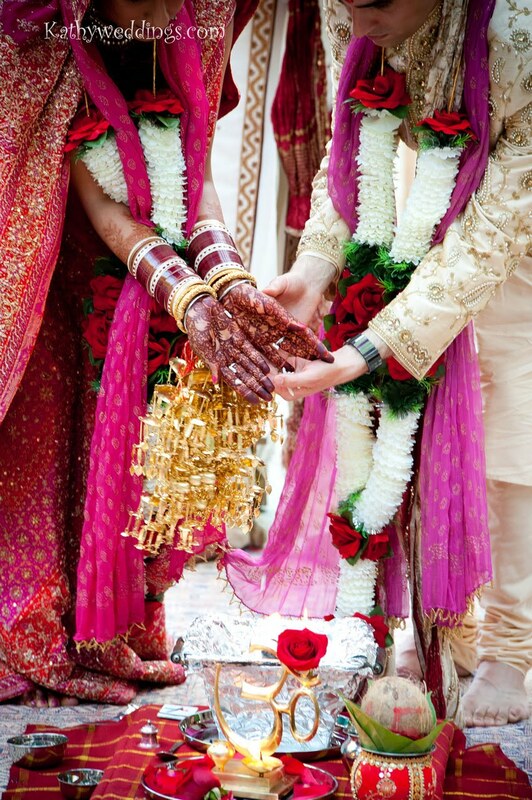 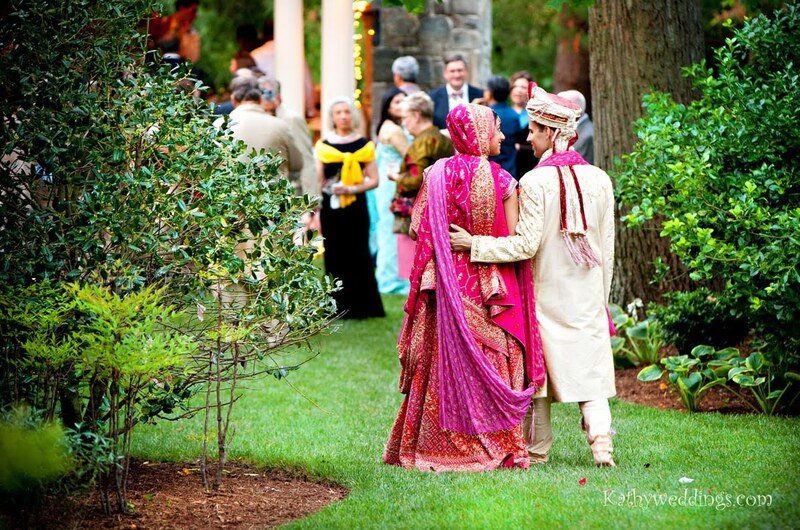 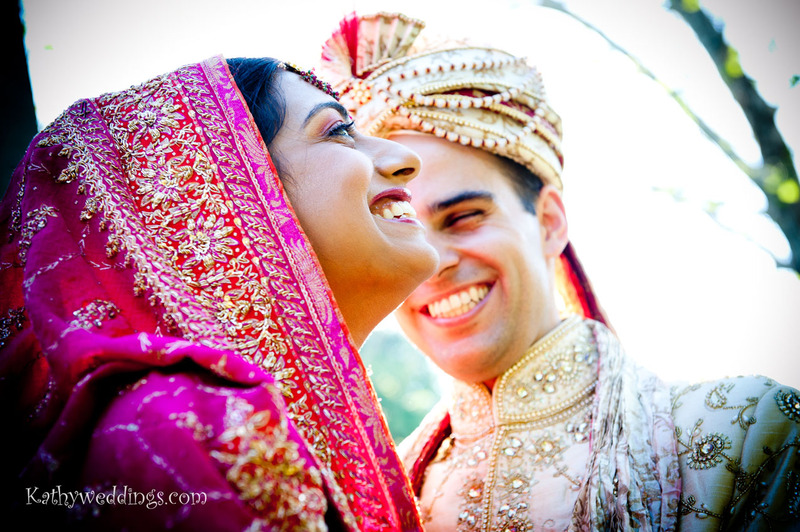 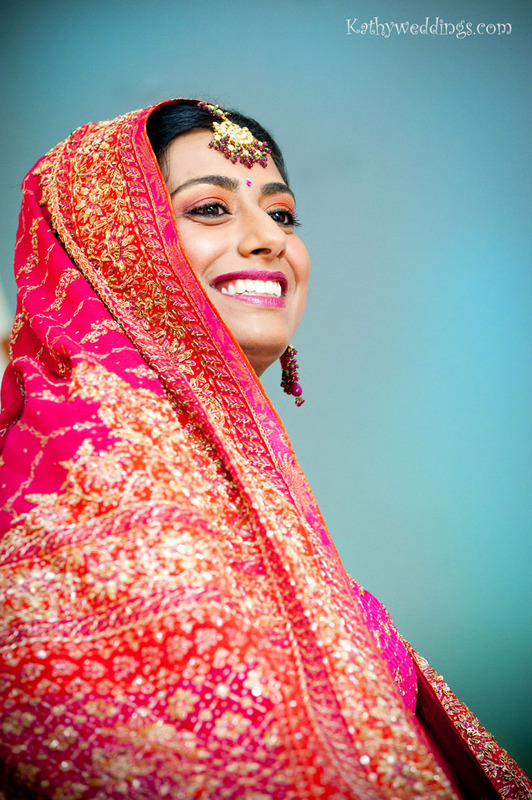 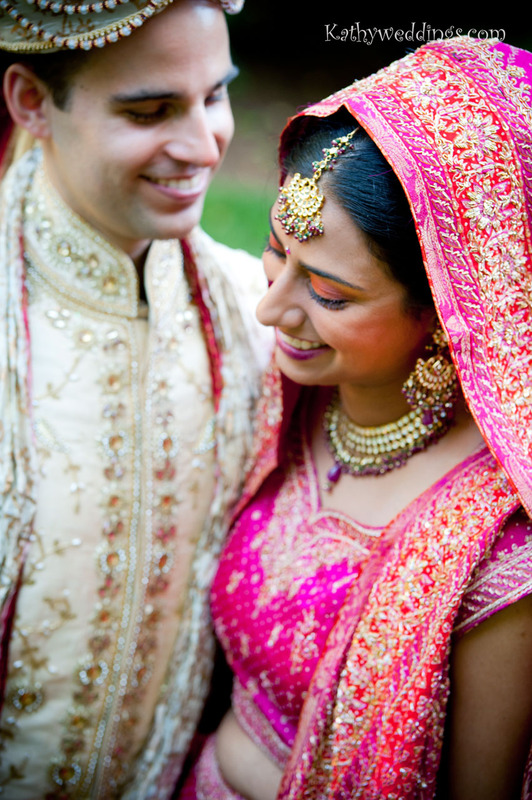 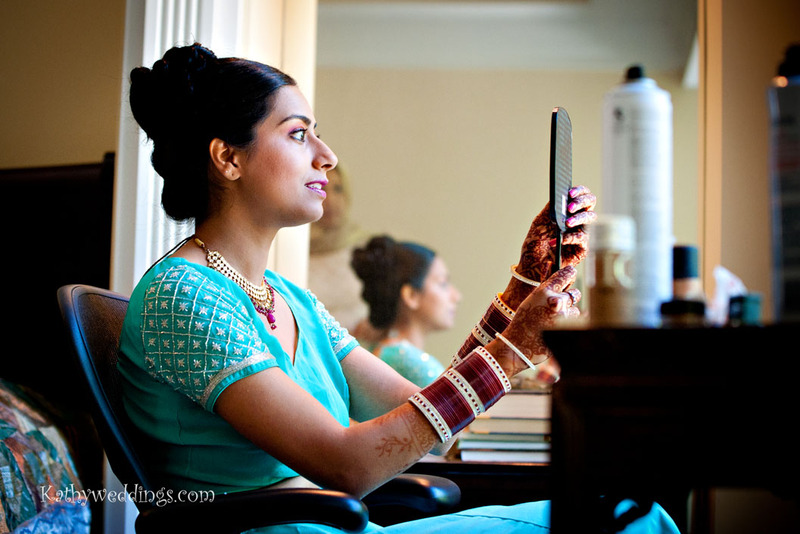 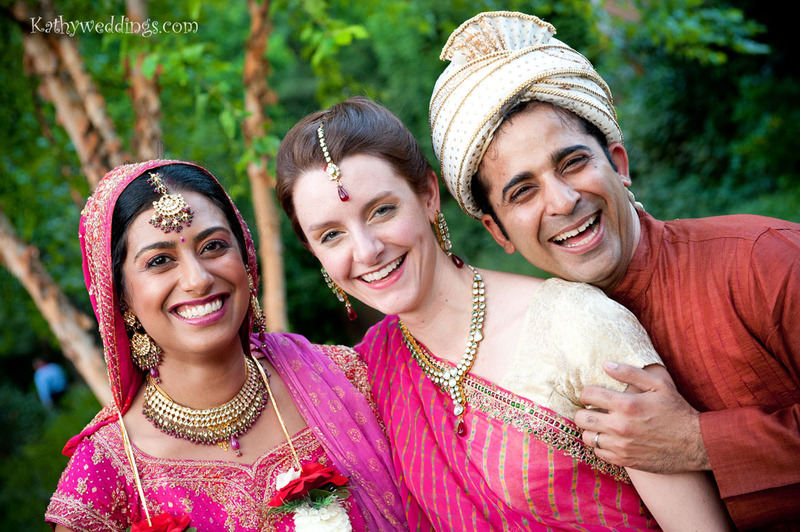 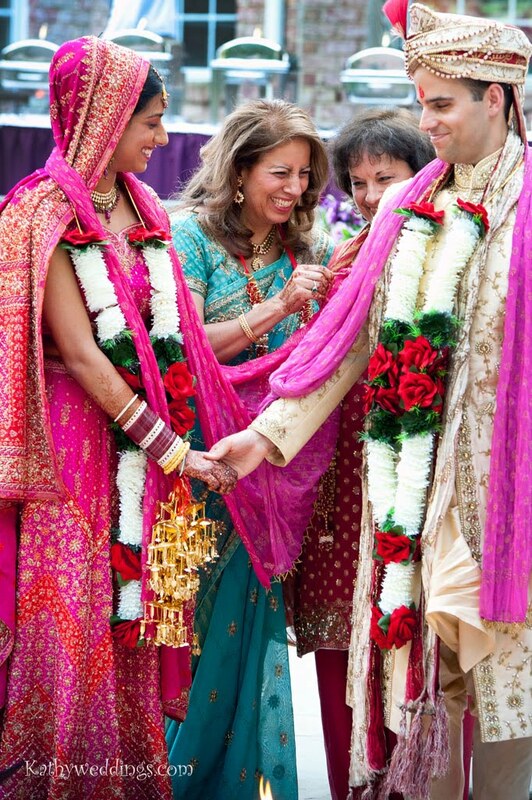 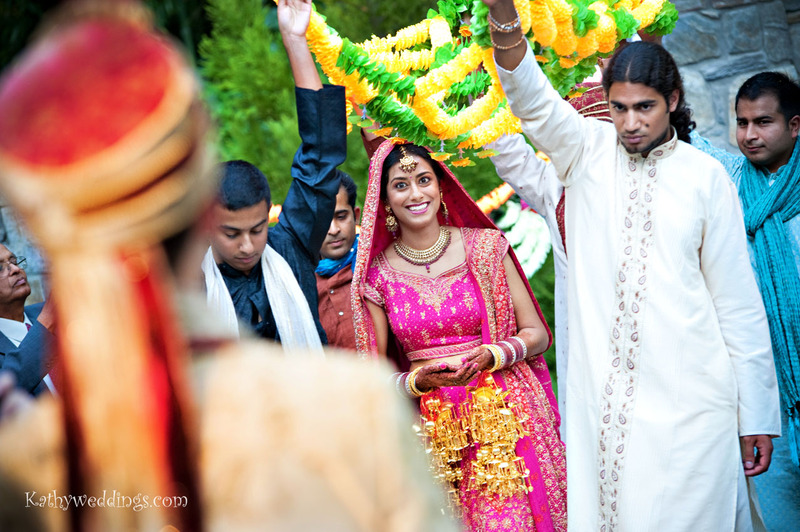 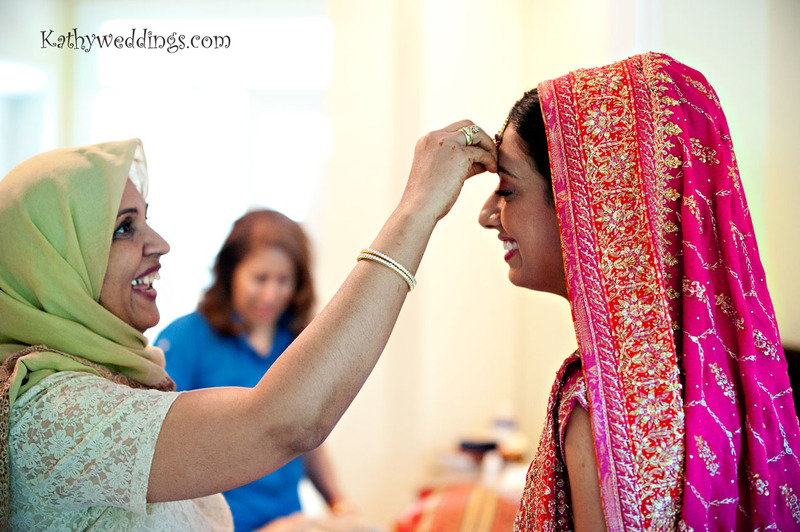 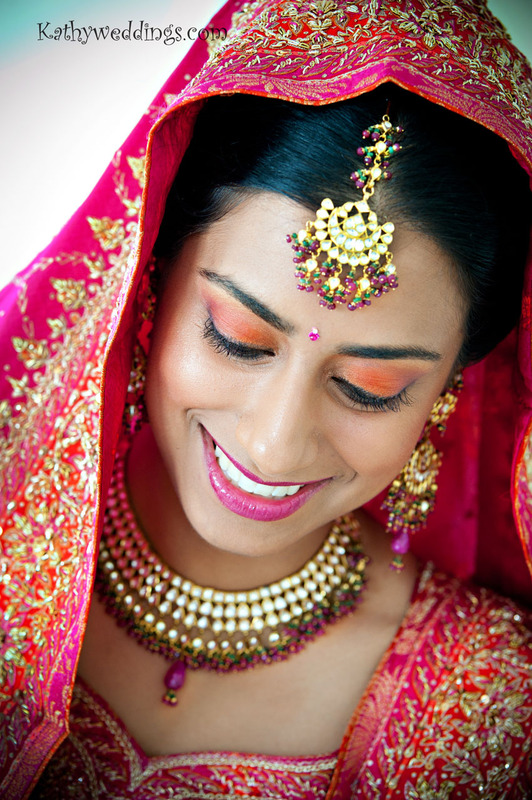 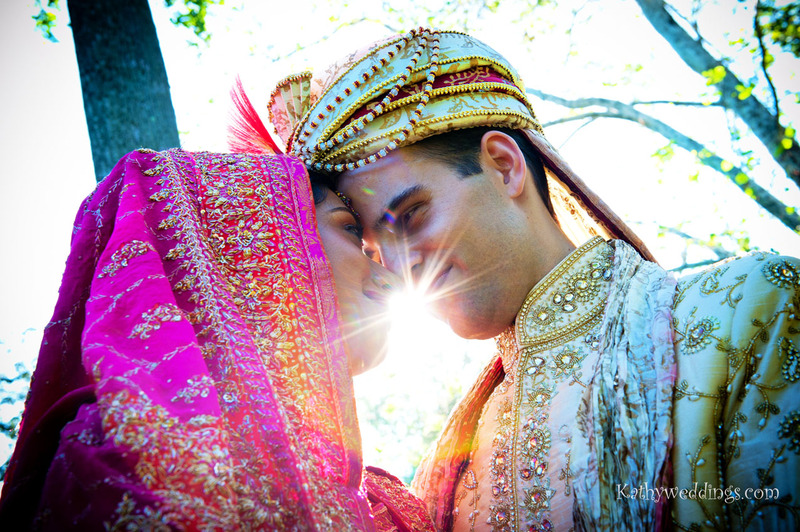 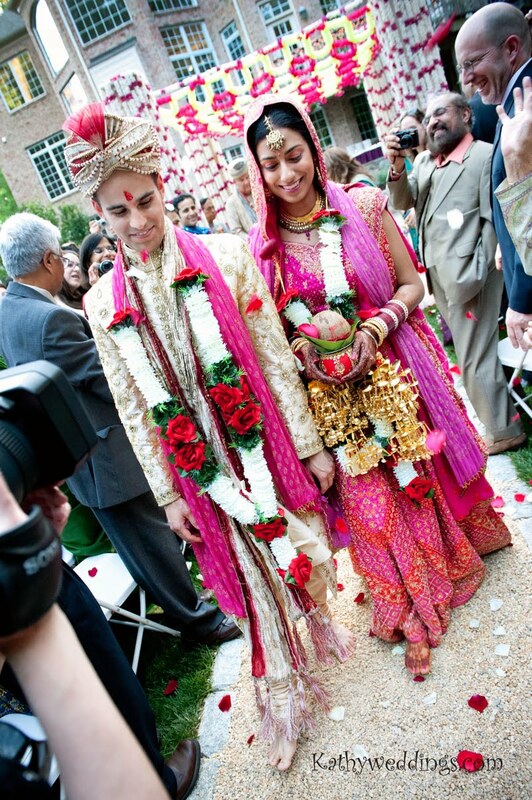 Radhika & Paul had the most amazing 2nd wedding celebration – they also had a traditional American ceremony, scroll down! 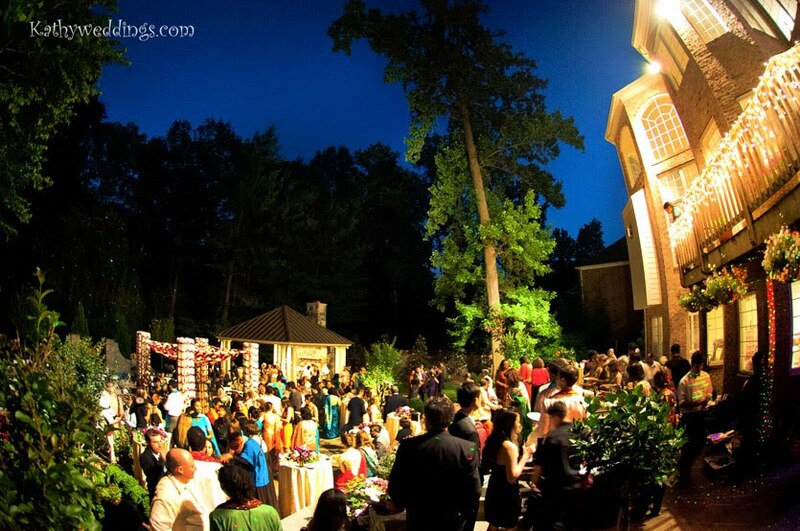 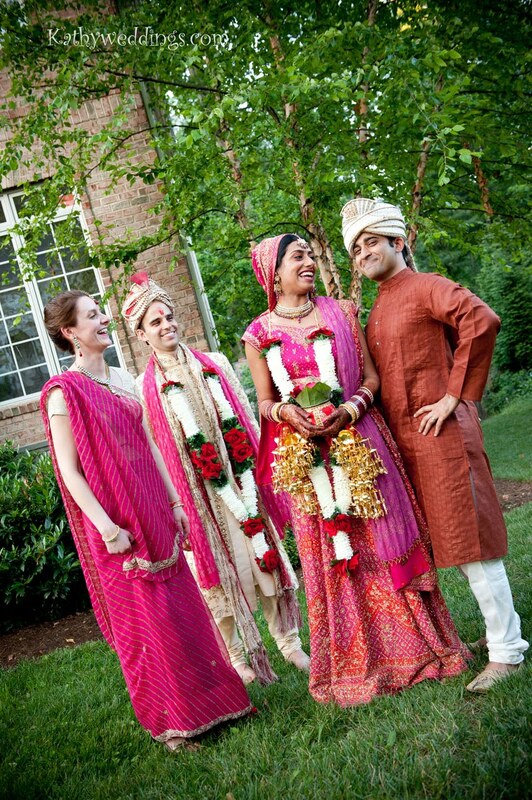 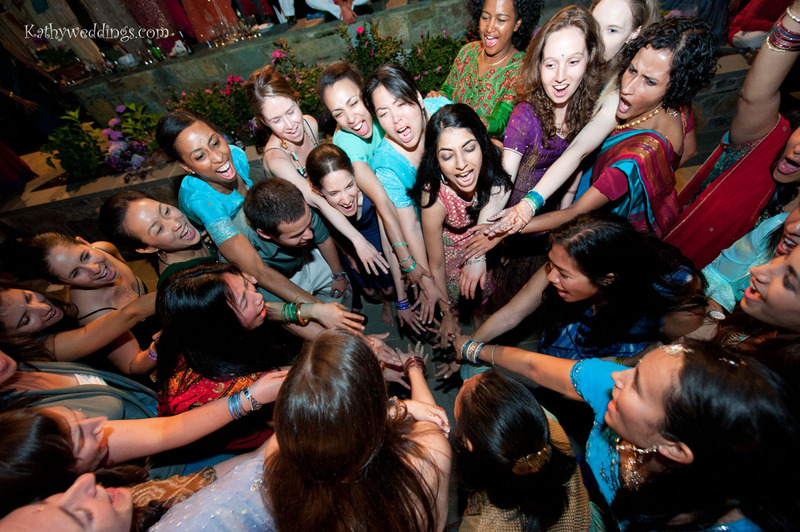 They had the Indian ceremony at Radhika’s parents home in Bethesda. 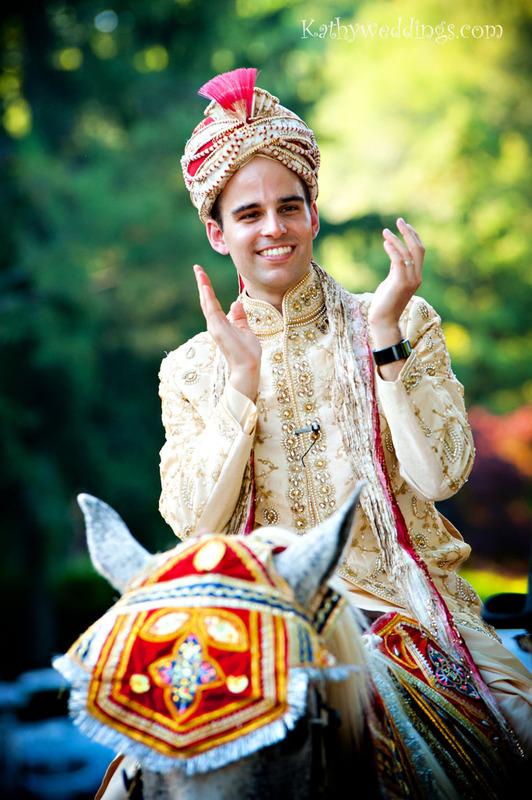 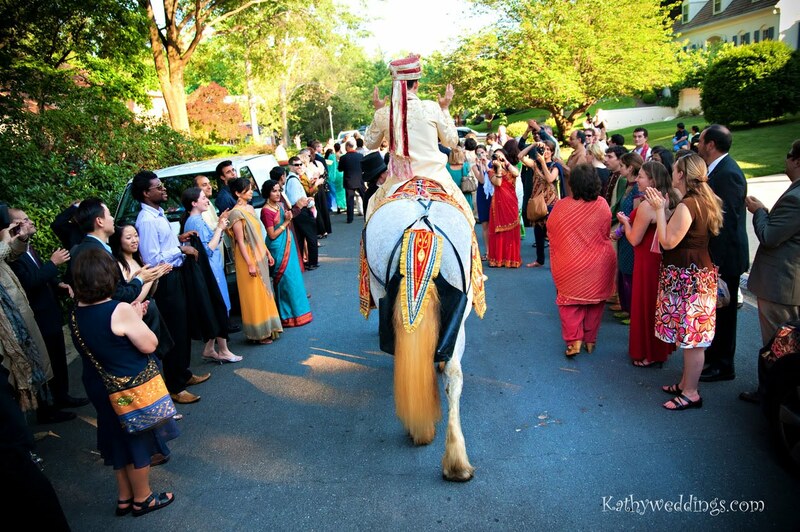 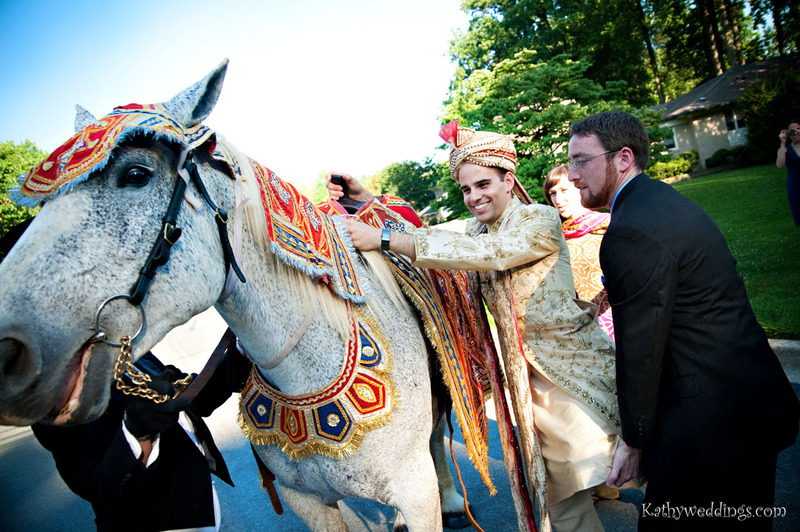 Paul rode in on a horse during the Barat and then Radhika came out under a canopy of flowers carried by 4 attendants. 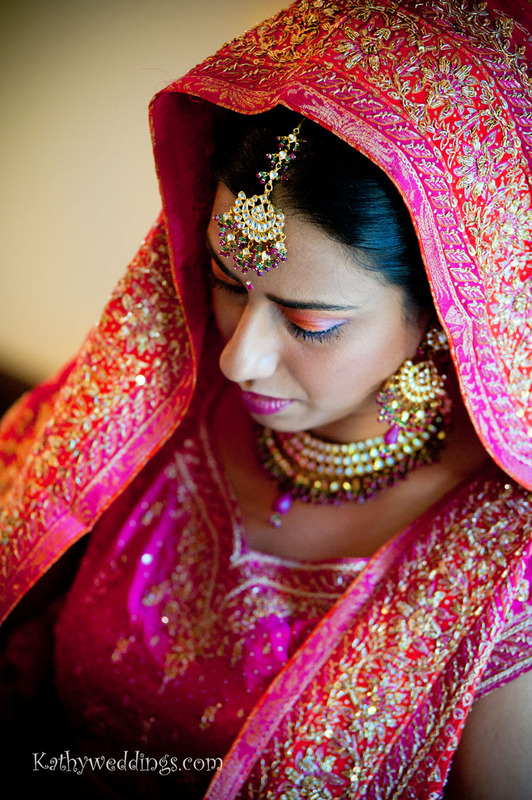 The colors were absolutely incredible! 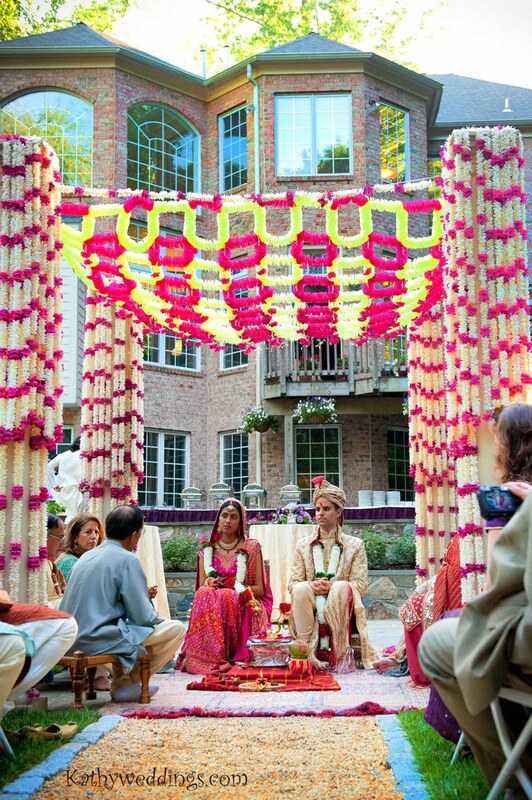 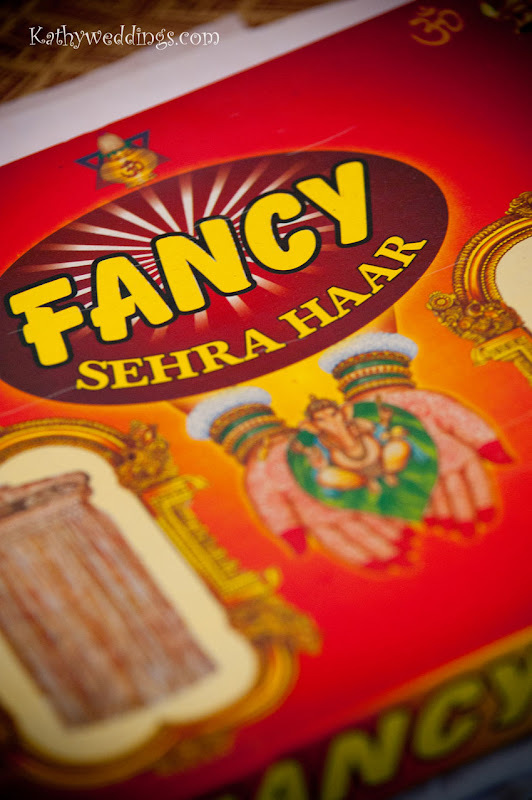 The only thing that topped the amazing colors was the food, I absolutely love Indian food!! 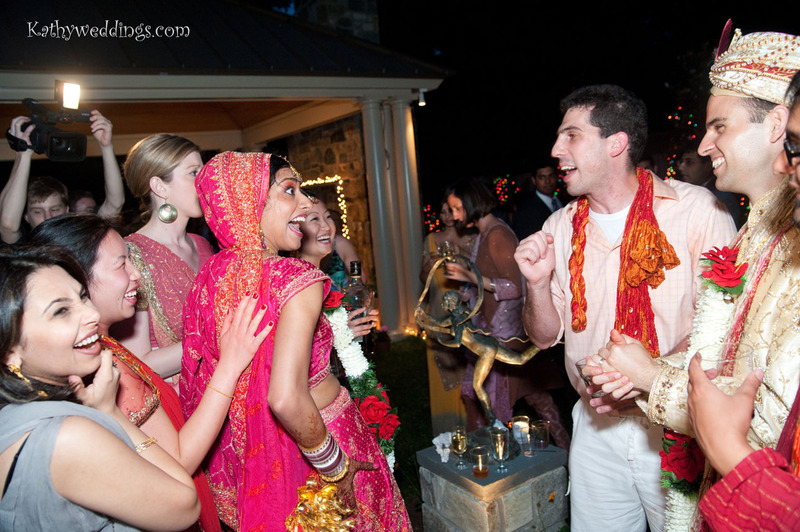 They had a dance off during the reception where everyone learned group dances and competed for the bride & groom’s vote. 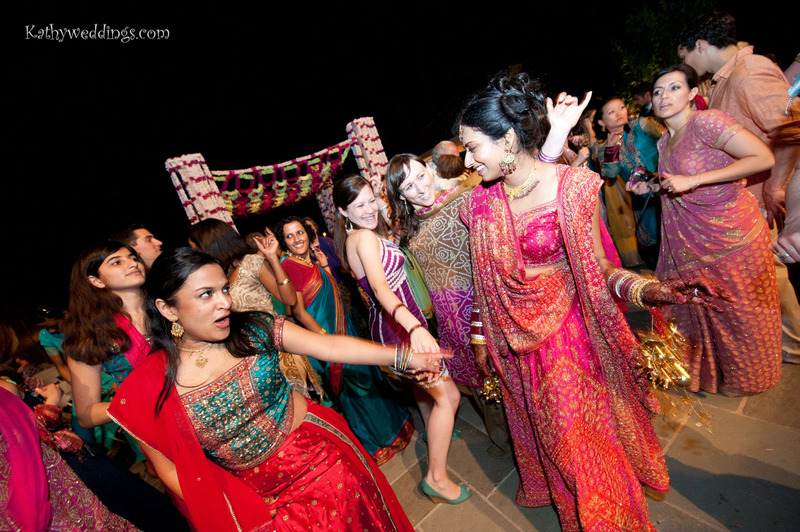 That, to me, is the test of true friends when they learn a dance for your wedding. 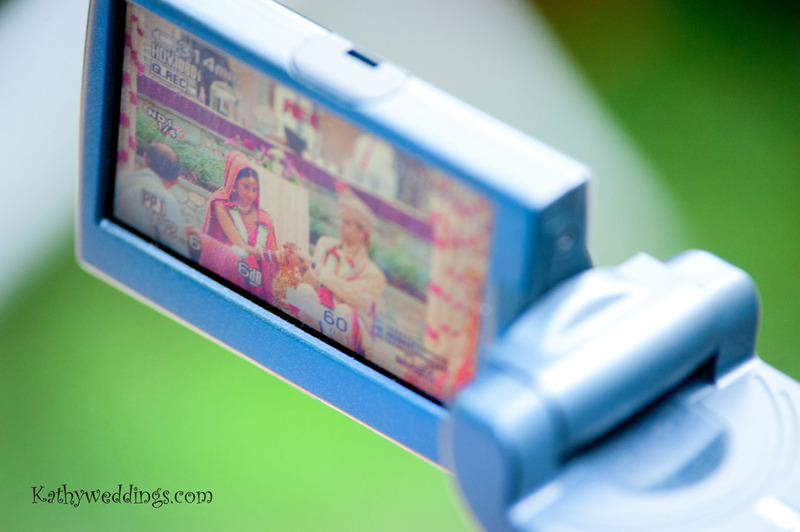 Shelly from Blue Sky Films was there to document as well. 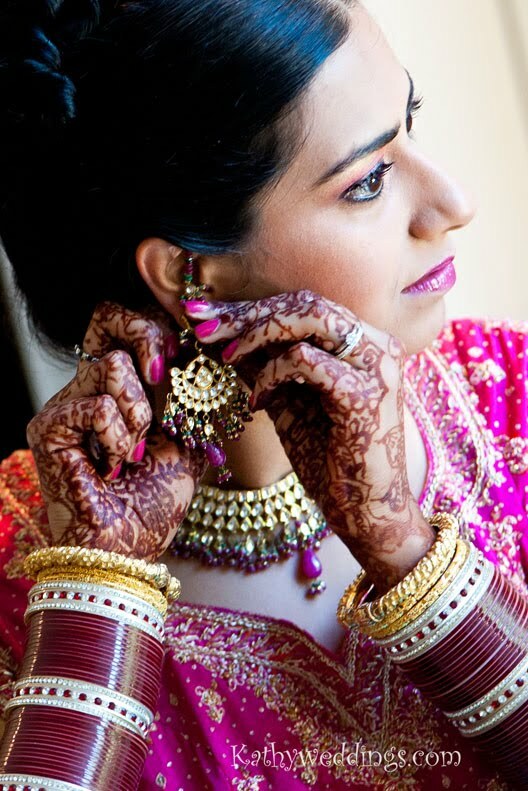 Sanober Azam did the incredible makeup for Radhika, she looked so gorgeous! 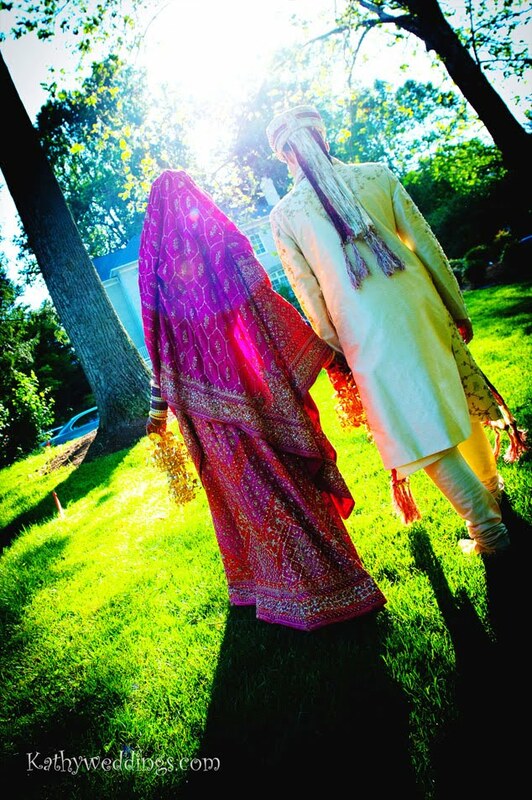 Both Missy and I came home exhilarated and inspired! 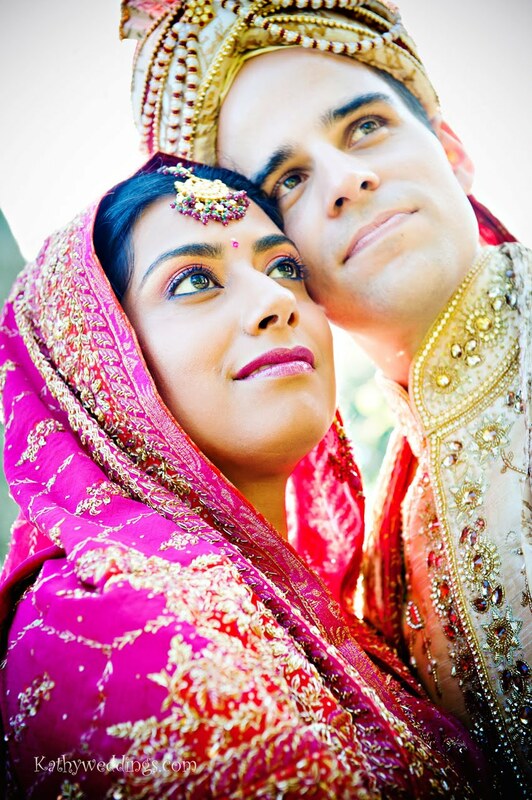 What an amazing weekend we spent with Radhika & Paul. 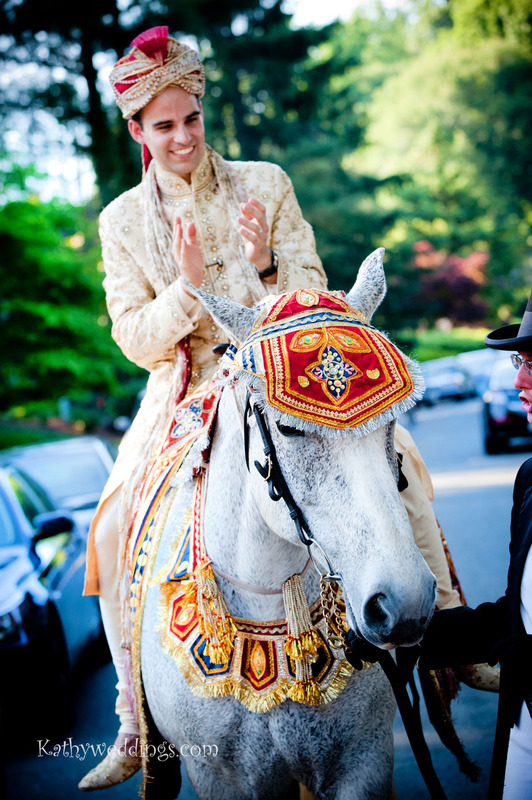 Thanks so much for allowing us to be a part of your day!